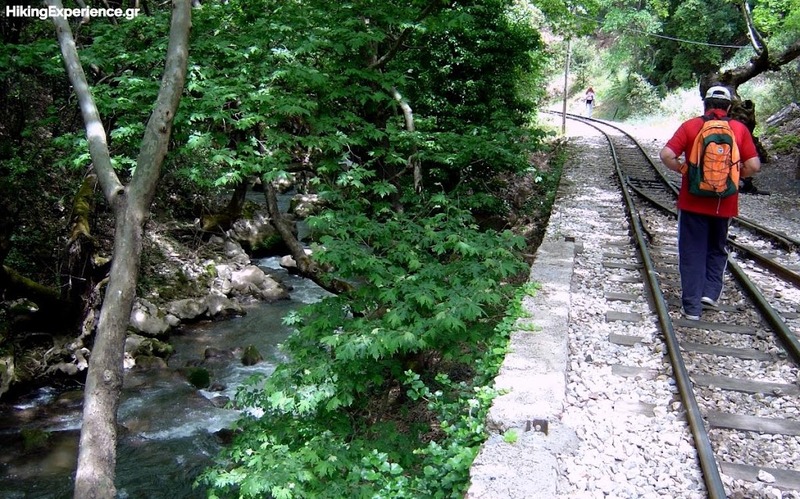 The Vouraikos is a river in Achaia, Peloponnese. In ancient times it was called Erasinos. 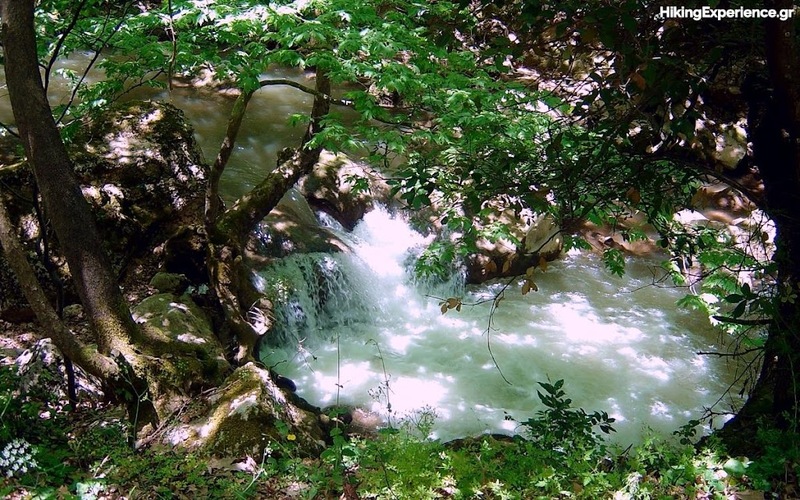 Its source is in the Aroania (Chelmos) mountains, near the village of Priolithos. 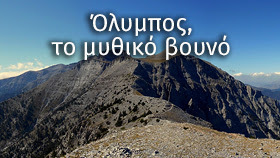 It flows past the towns of Kalavryta and Diakopto, and flows into the Gulf of Corinth near Diakopto. 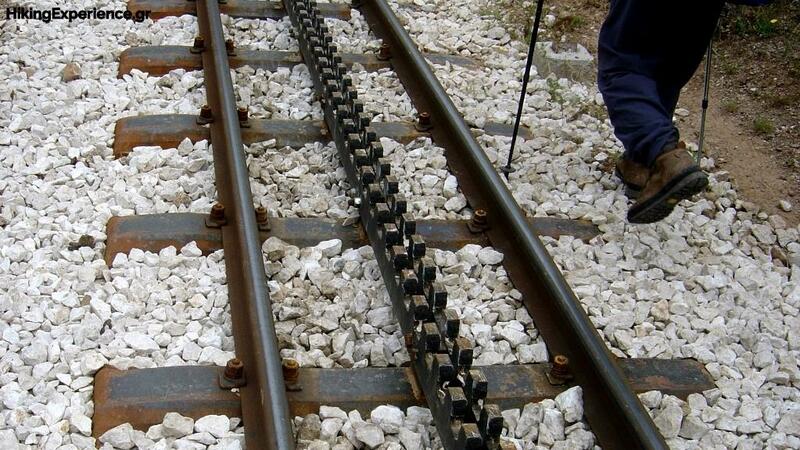 Its length is 40 km (24.8 mi). The name is derived from Boura, a mythological daughter of Ion and Helice who was beloved by Hercules, who according to legend opened the gorge in order to get close to her. 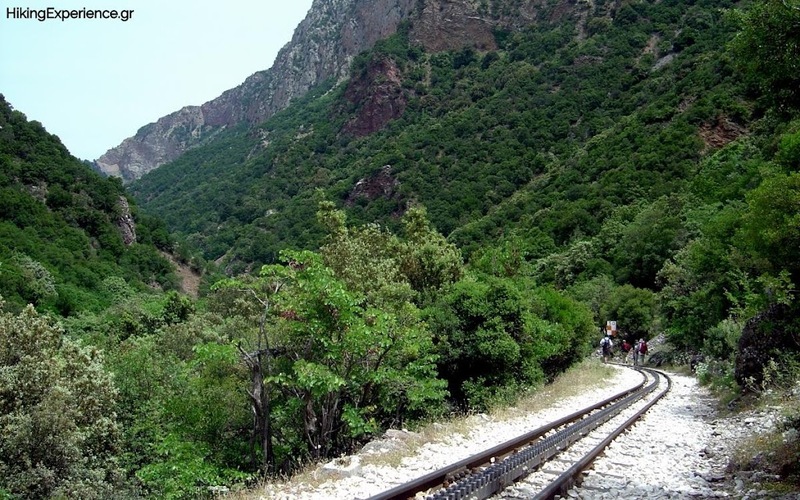 This is the Vouraikos Gorge, which has a length of about 20 km (12.4 mi). 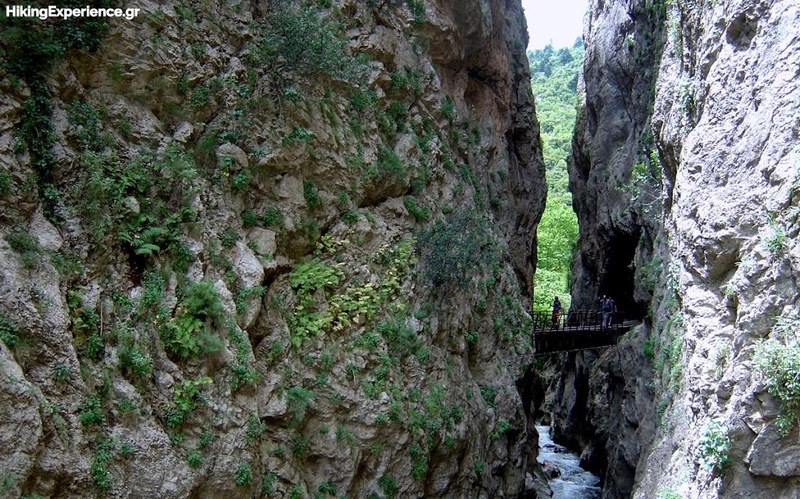 In the gorge the river passes through dense vegetation and tunnels with many caves, passes and crags. 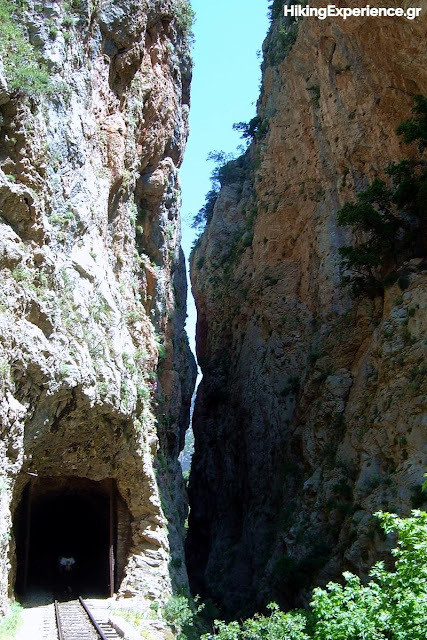 Vouraikos Gorge is located in the northern Peloponnese, between Mount Chelmos and the eastern extensions of Mount Panachaiko. 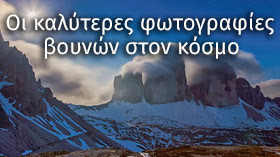 It is part of Chelmos-Vouraikos National Park. 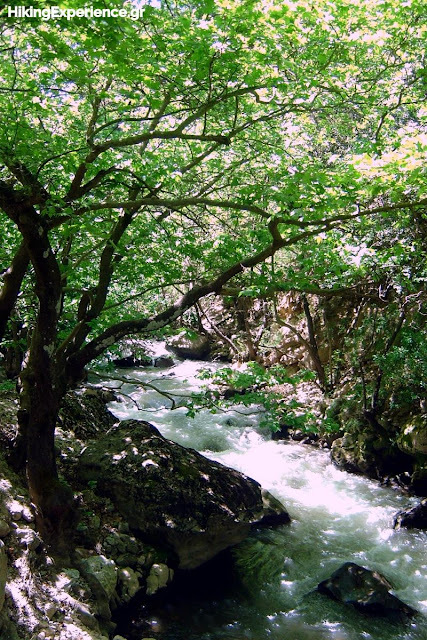 The National Park of Chelmos – Vouraikos was established in order to preserve the biodiversity, the natural resources and the ecological value of the natural ecosystems in the area around the mountain range of Chelmos and the river of Vouraikos. 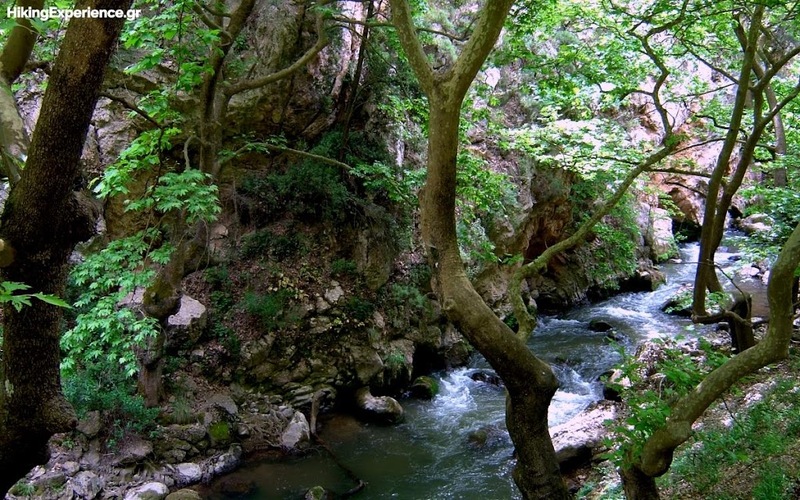 The National Park is bordered by the watershed of Vouraikos River to the west, and forms the famous Vouraikos Gorge near the town of Kalavryta and by the watershed of Krathi River to the east, which gathers the waters of the mountain streams around Zarouchla. 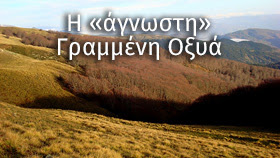 To the southeast, it includes part of the Feneos plain and the artificial lake Doxa, which are located at the regional unit of Corinthia. To the north it consists of the coastline which is surrounded by the two rivers, while to the south it is bordered by the watershed of Aroania River, whose drainage basin is a sub-drainage basin of Ladon. 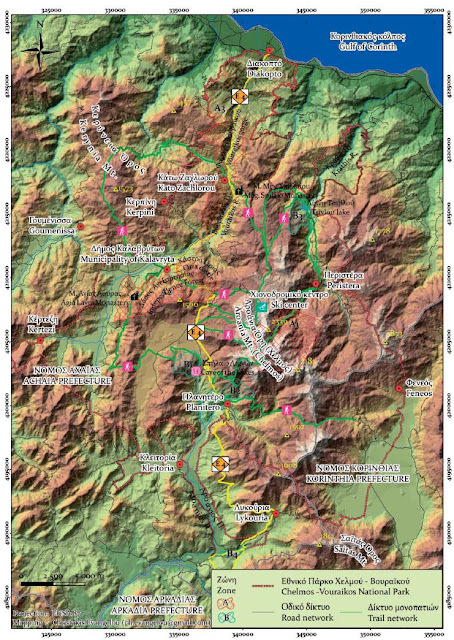 The overall extent of the protected area is approximately 54,400 ha. The ecological value as far as the region’s flora is concerned is immense. The fauna, which consists of a large number of insects, amphibians, reptiles, birds and mammals, is also of considerable importance. The structure of the terrain, the development of different ecosystems, the range of the altitude, in combination with the alternation of the seasons, have contributed to the formation of various niches where plants grow, to which they have already adjusted since millions of years. 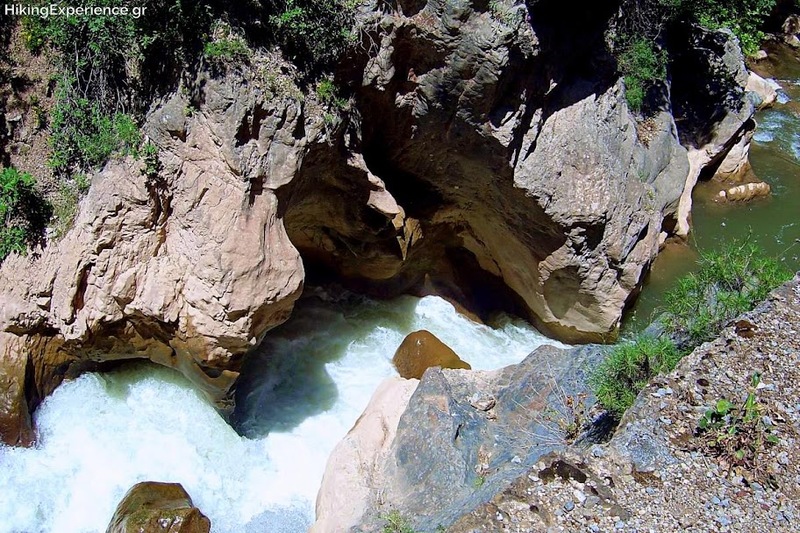 The flowing water of the Vouraikos River has formed the steep and spectacular gorge. 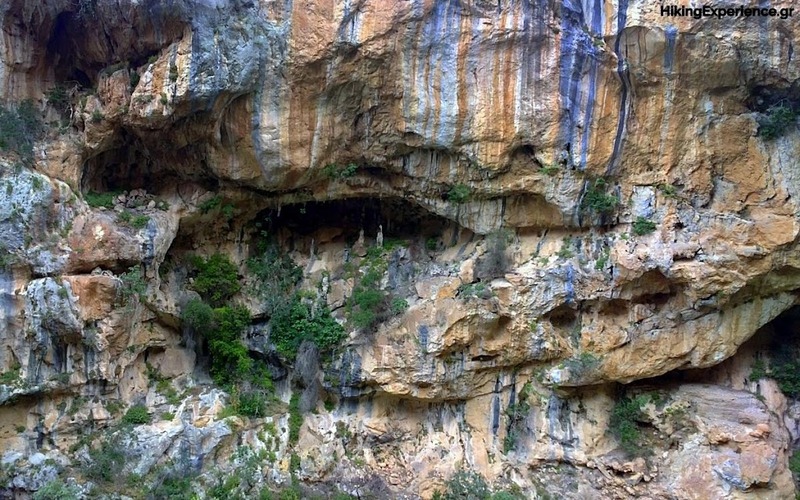 The geological substrate mainly consists of conglomerates and in some locations limestone. 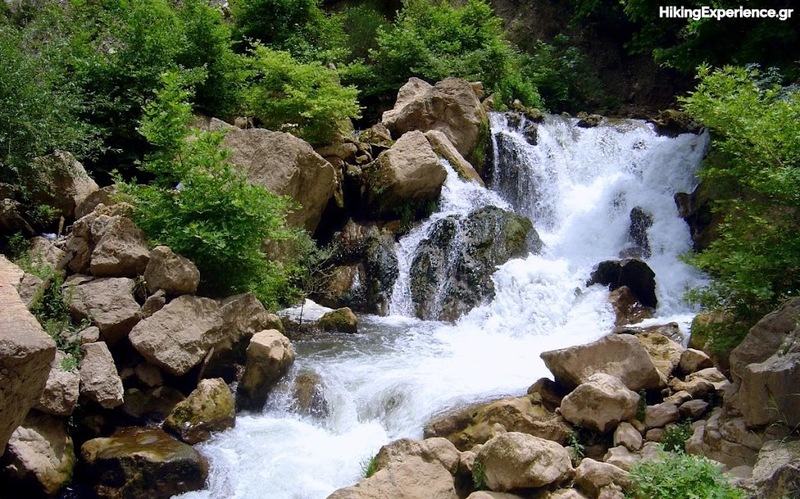 Due to the particularity of the local micro-climate and the specificity of the gorge’s substrate, there is a very high biodiversity in the area, increased levels of endemism in plant species, rare wildlife animals and various habitats. The steep slopes of the gorge, is a refuge for big and small raptors. 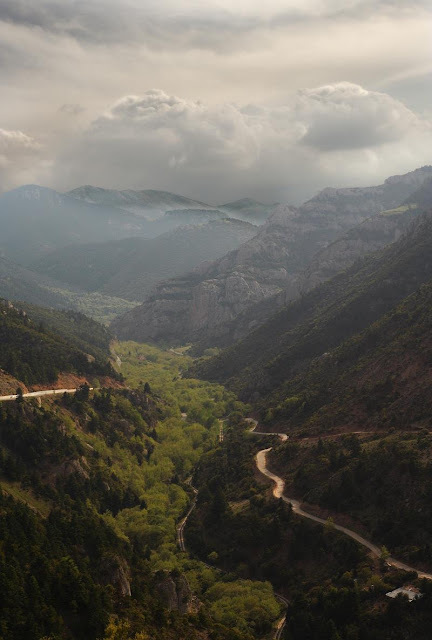 Characteristic habitats of the canyon are: the relatively extensive pine forest, 3-4 km (1.9-2.5 mi) north of Zachlorou village, the rare and endemic wildflowers on the steep slopes, scrub vegetation at lower elevations with oak, ash, strawberry and prickly juniper and finally the communities of hydrophilic plant species, which in some places form riparian forests, scarcely found in the Peloponnese. 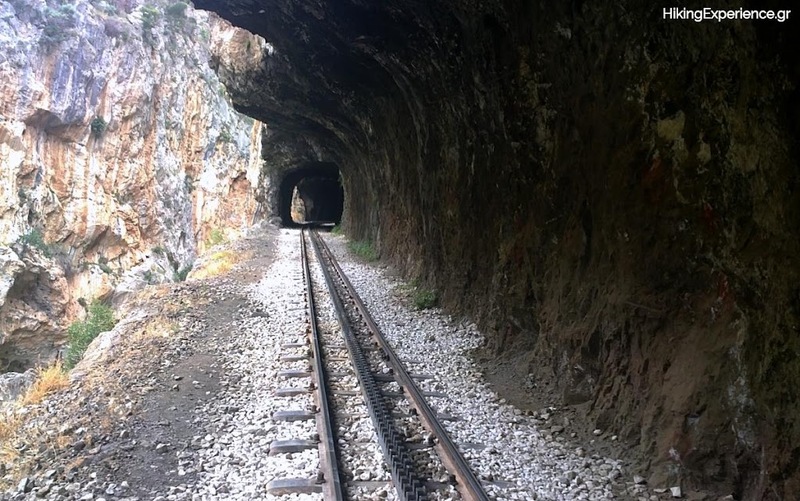 About 113 years ago «Odontotos» Rack Railway started from the seaside town of Diakopto parallel to the Vouraikos River, and after a distance of 22.35 km (13.89 mi) and within 60 minutes it ends in the town of Kalavryta, 750 m (2,460 ft) from the surface of the sea, through bridges and tunnels. 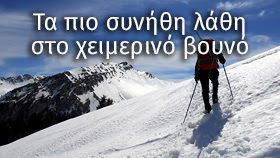 Since then the Vouraikos River and «Odontotos» go together. 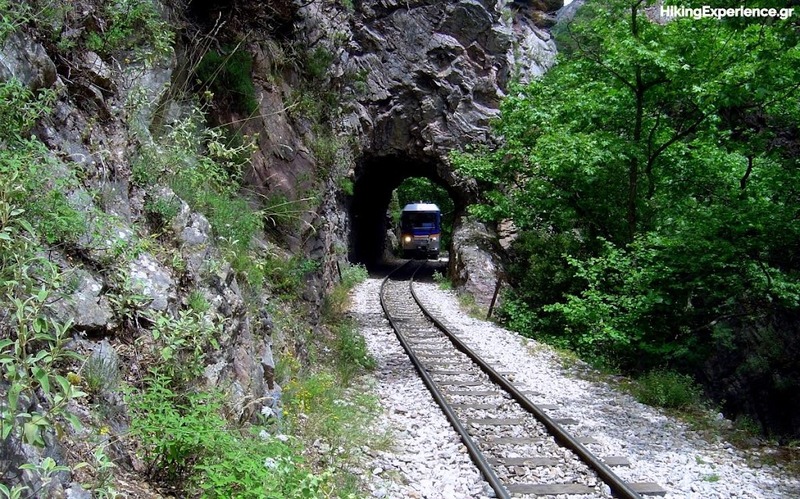 The little train incorporated so well to the natural environment that it seems that it had always been there. The way it was constructed did not put a strain on the ecosystem of the gorge. Using stone and wood from the area the technicians’ work is so perfect that someone may think that the nature worked on its own. «Odontotos» is not just a train. 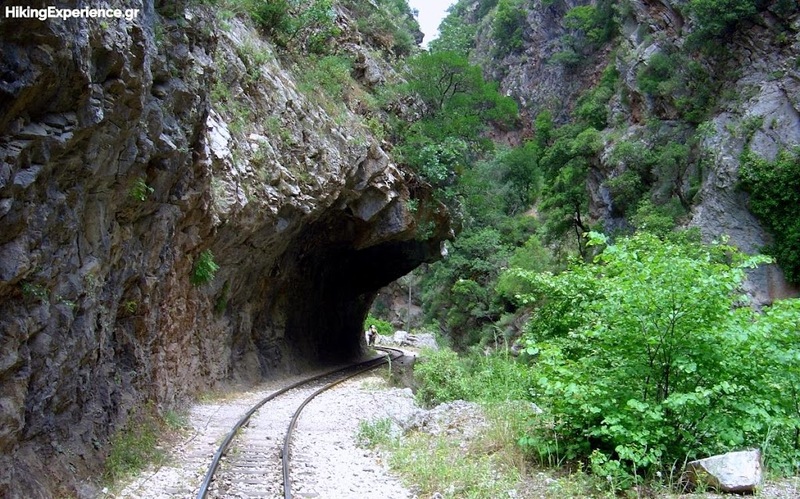 Vouraikos Gorge and «Odontotos» Rack Railway Diakopto–Kalavryta is a unique attraction in Greece. An area full of towns, villages, hospitable inhabitants, unique environment and the scent of Greek life. 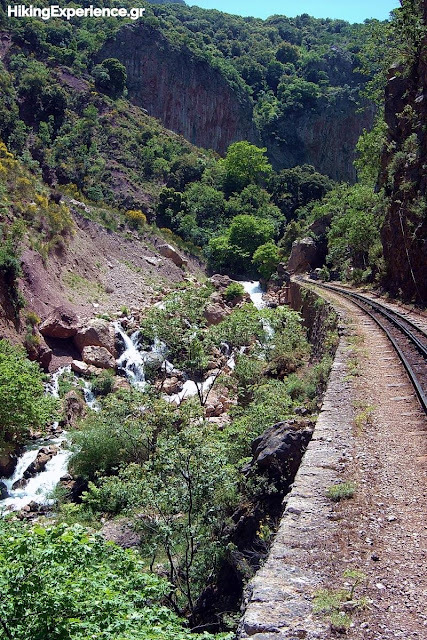 It is said to be one of the most spectacular journeys by train across Europe. 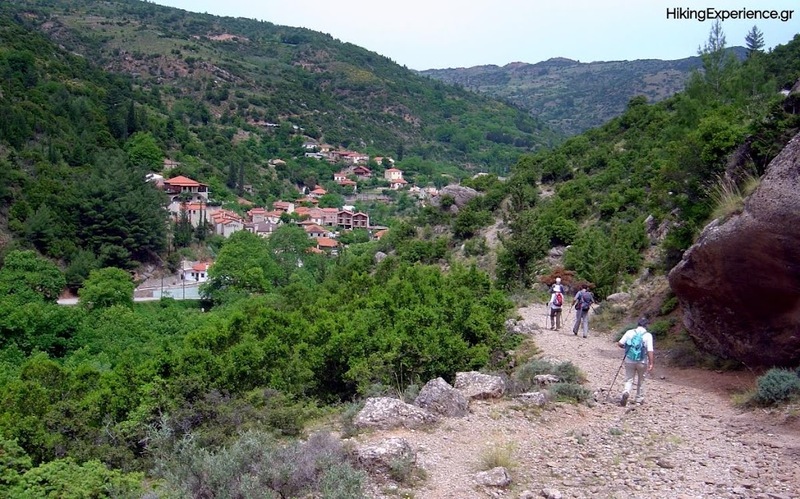 There is a large number of trails throughout the protected area of Chelmos-Vouraikos National Park. The most well know is part of the E4 European long distance path that cuts through the protected area. 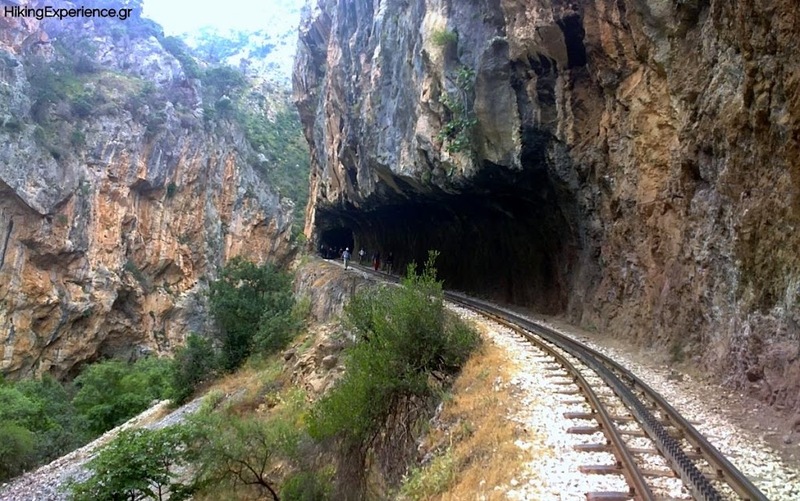 In the Peloponnese, the trail passes Diakopto, runs through the Vouraikos Gorge, following the Rack Railway tracks Diakopto-Kalavryta, passes by the historic city of Kalavryta, the beautiful Cave of the Lakes, the cool springs Aroanios River and Ladon River. Diakopto, is a small and beautiful coastal city, where you can come by car or bus from Athens (160 km-99.4 mi) or from Patras (54 km-33.5 mi) through the National Road of Athens-Patras. 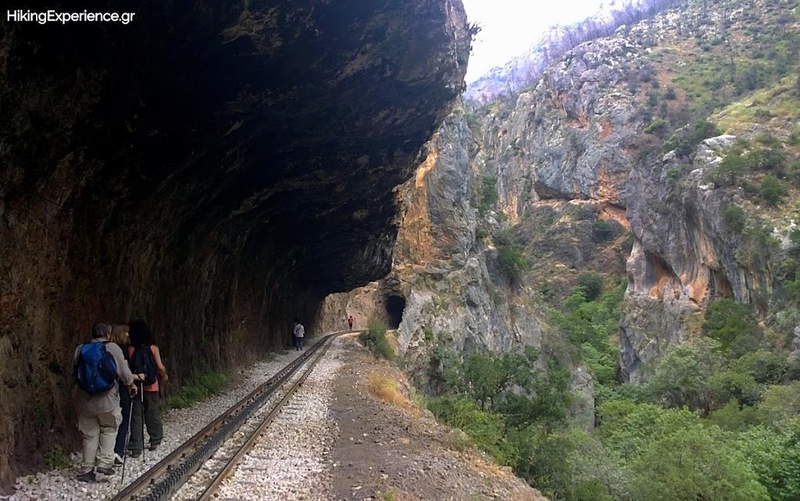 During the hiking journey of the Vouraikos Gorge part of E4 Trail one can admire the waterfalls, streams and caves with stalactites and stalagmites. 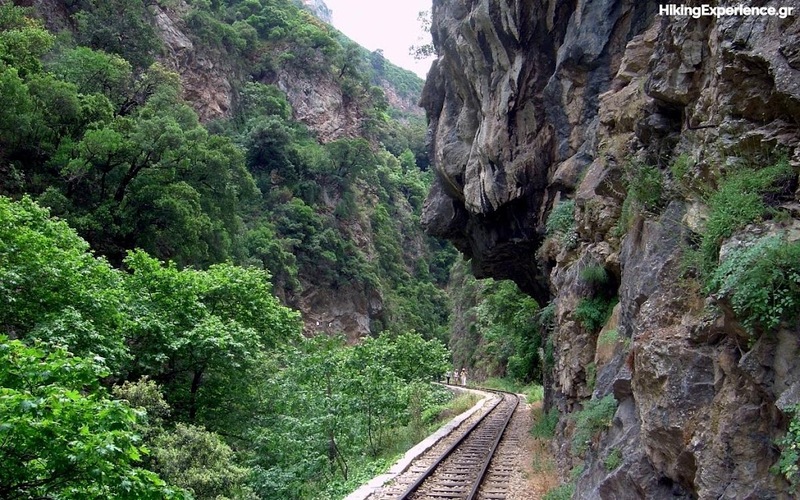 The most beautiful and geological interesting parts of the gorge are the positions «Niamata», «Portes», «Triklia», «Sifoni» and «Dikastiria». At first you will pass by large lemon and olive groves. Then the scenery changes completely as you go past tunnels and red precipitous mountainsides eroded by the continuous flow of water. 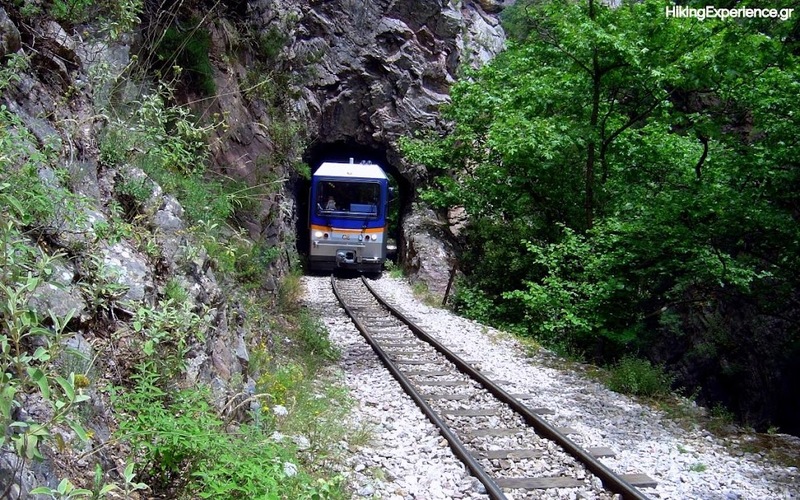 While altitude increases, the toothed rail engages with a cogwheel to help the train up the steep slopes. 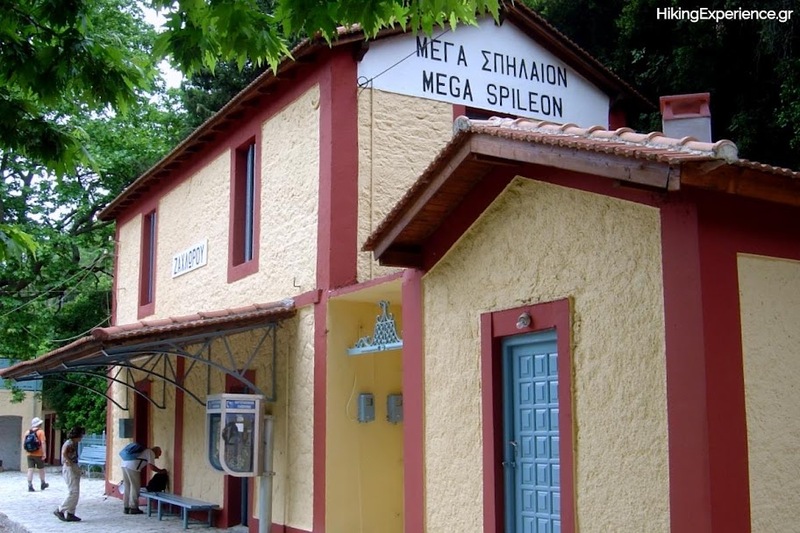 At springtime, the station of Zachlorou looks amazing as the crystal-clear waters and the huge, age-old plane trees lining the river banks make up a picture-perfect landscape! 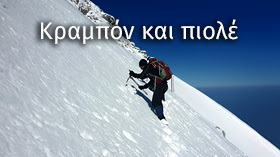 Since 1931, the second Sunday of May, the Kalavryta Mountaineering club is organizing the “Annual Crossing of Vouraikos gorge” along with many parallel events. Don’t miss it!